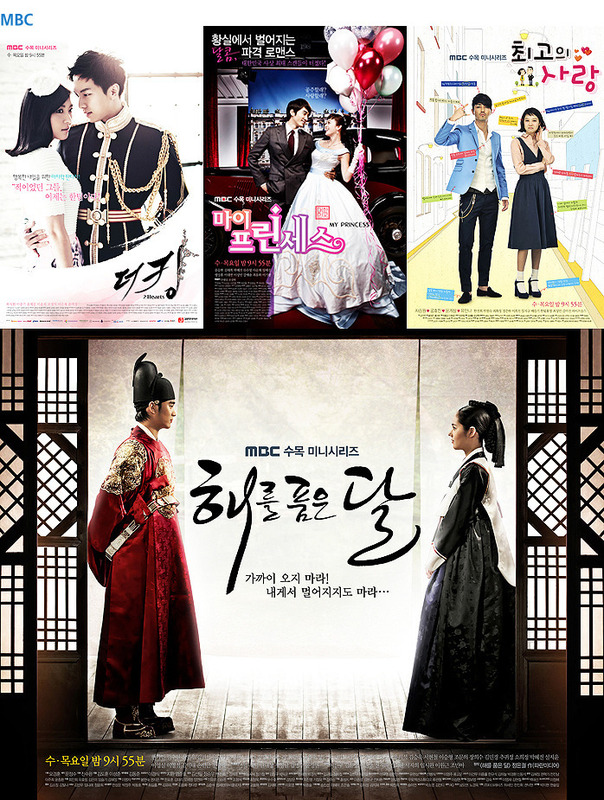 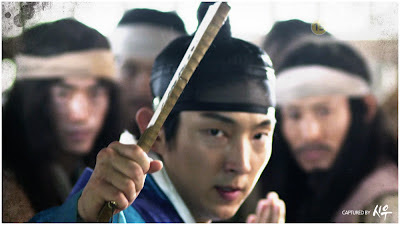 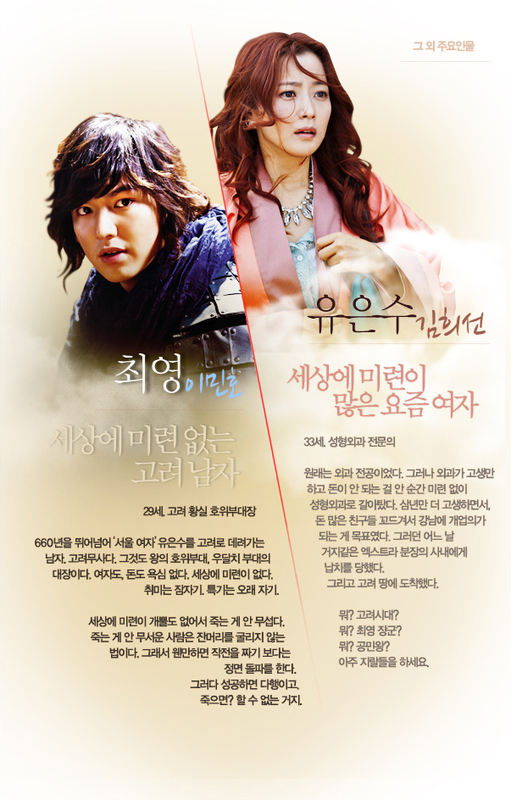 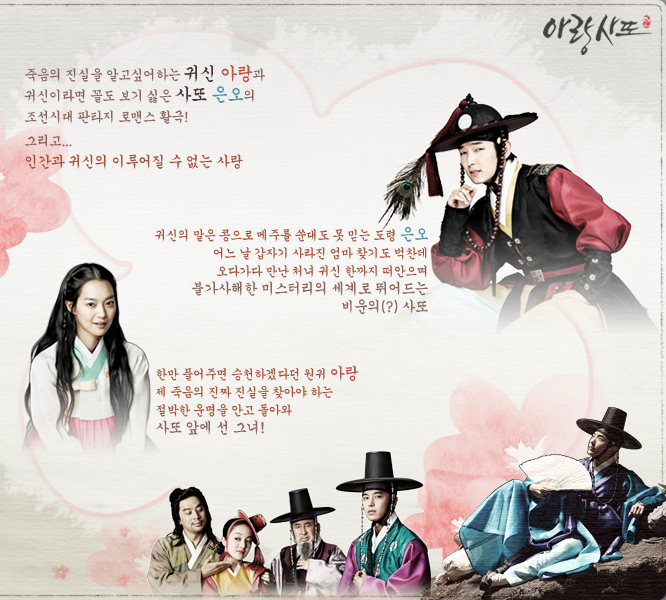 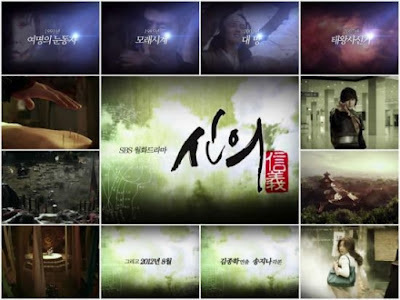 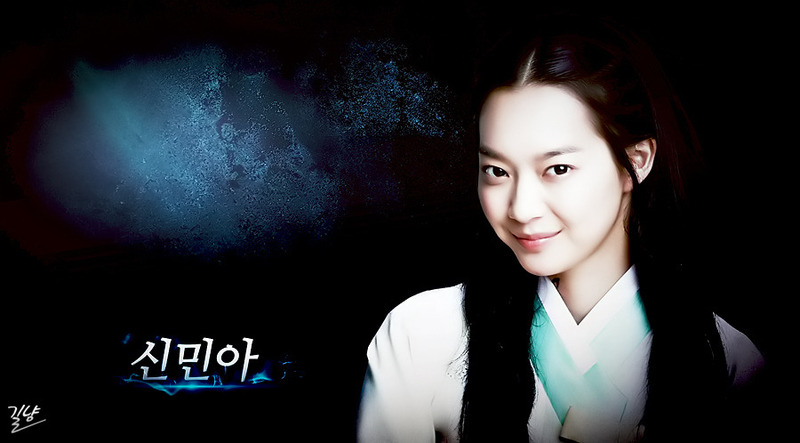 On July 26, 2012; Seoul Drama Awards 2012 Committee announced the nominees for the grand prize. 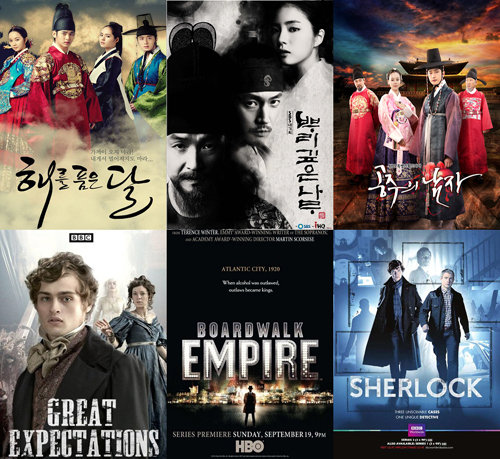 Out of 201 entries submitted from 45 countries, they have chosen 24 drama series to compete for the grand prize. 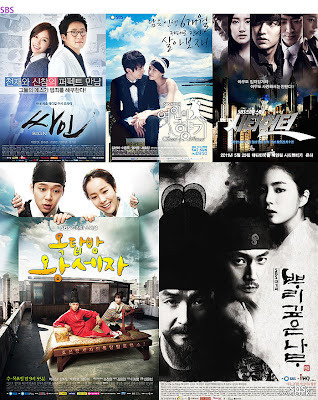 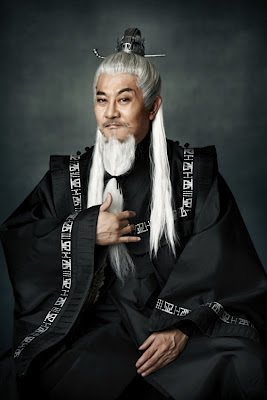 Shin Ha Gyun (Brain) is nominated for Best Actor and Ha Ji Won (The King 2Hearts) is nominated for Best Actress. 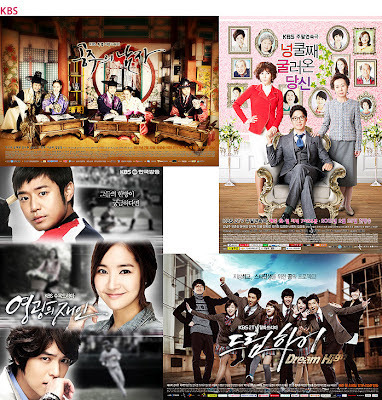 Kim Soo Hyun (A Thousand Days’ Promise) and Kim Young Hyun & Park Sang Yeon (Tree with Deep Root) are nominated for Best Scriptwriter. 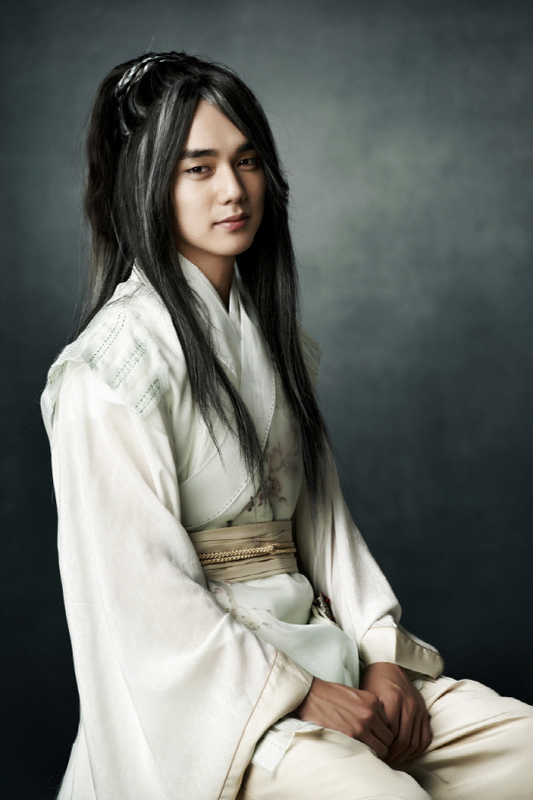 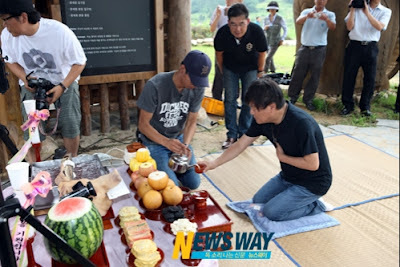 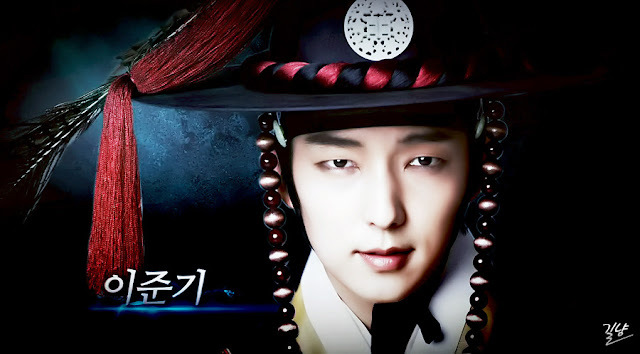 The first look of the Jade Emperor / King of Heaven (Yoo Seung Ho) and King of Underworld (Park Joon Gyu) for MBC upcoming drama Arang and the Magistrate.